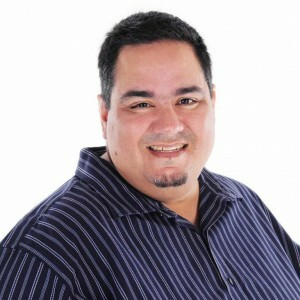 I’ve had the great opportunity to chat with this week’s guest, Chris Lema, many times and have heard him speak at numerous conferences. In my chat with him here, I wanted to dig in a little to some topics he talks about, but maybe not in the same way he’s talked about before. A website with traffic earns money. Who knew? I recently wrote an article called 5 reasons why Ford Camaro’s are better than Chevy Mustangs. Thanks for the awesome advice. Chris, you’re a terrific speaker and you always have something awesome to say!